Win tickets to Royal Ascot! Ride like a Ghostbuster this Halloween! 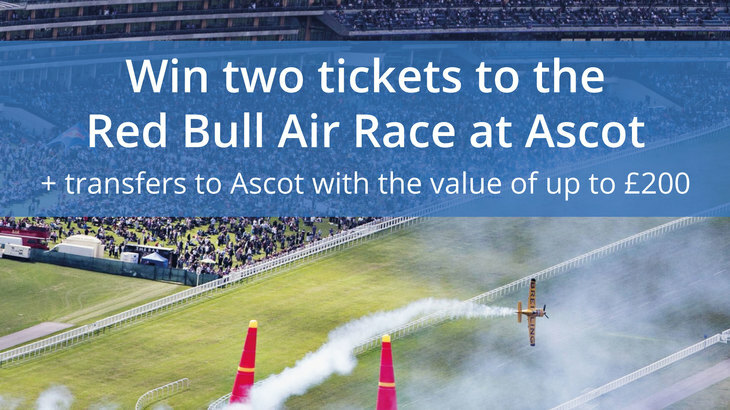 Win a trip to The Red Bull Air Race at Ascot!